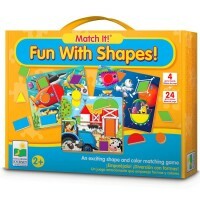 Let's play not video, but true games with kids! 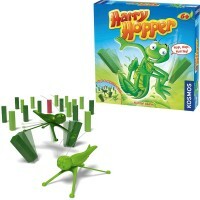 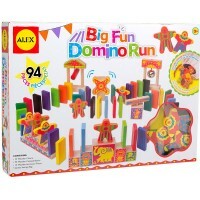 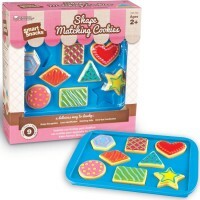 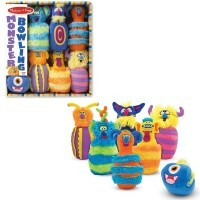 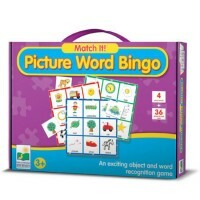 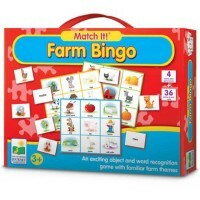 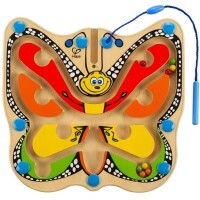 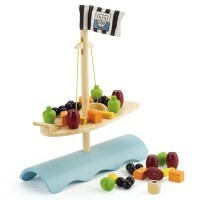 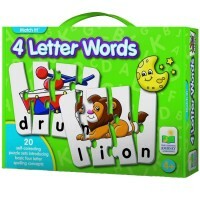 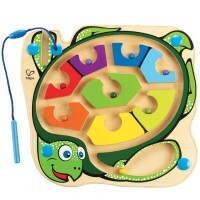 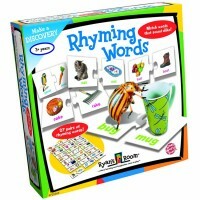 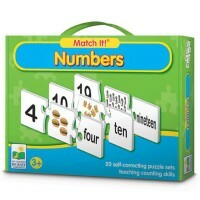 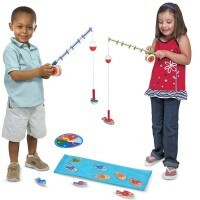 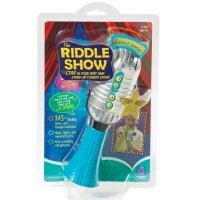 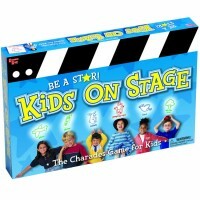 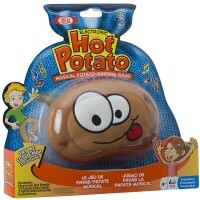 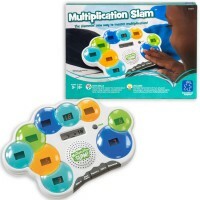 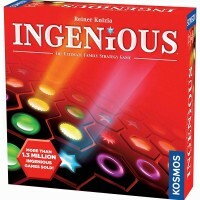 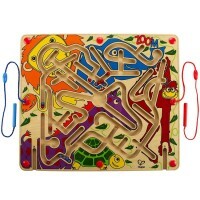 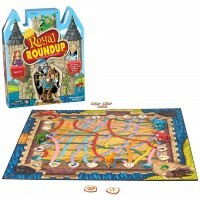 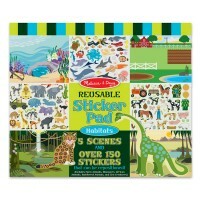 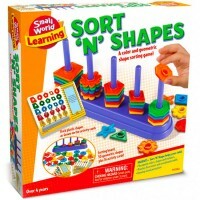 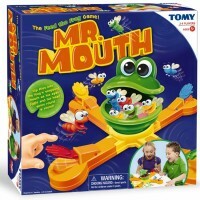 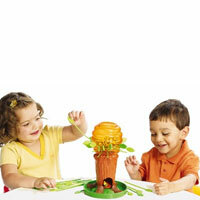 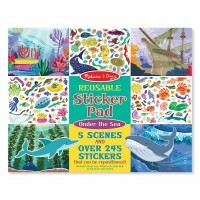 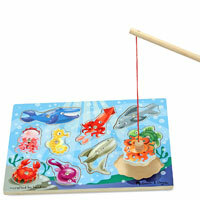 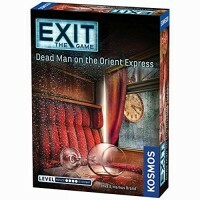 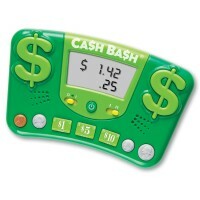 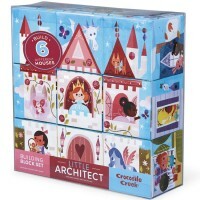 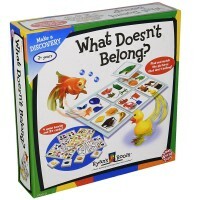 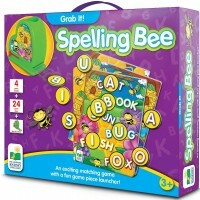 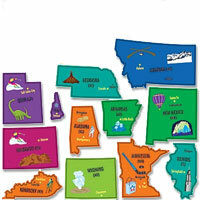 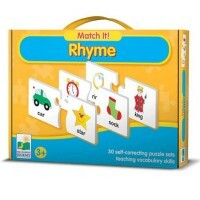 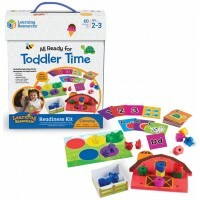 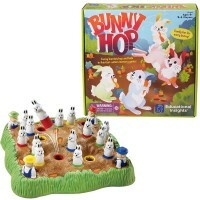 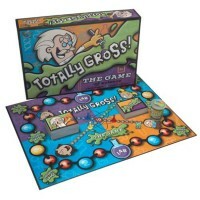 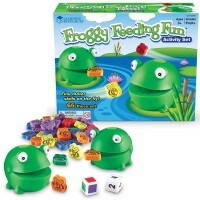 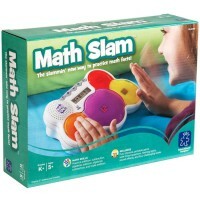 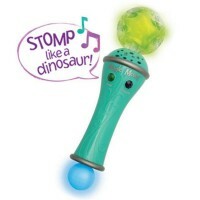 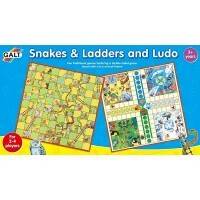 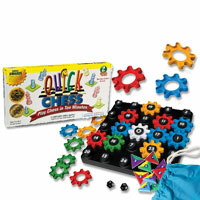 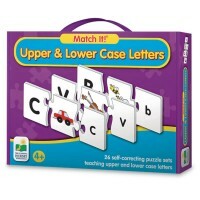 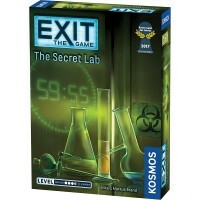 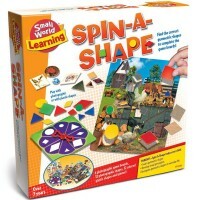 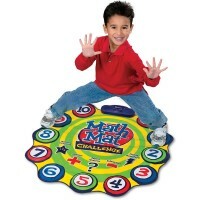 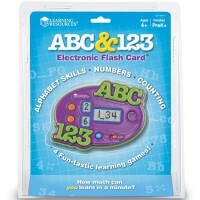 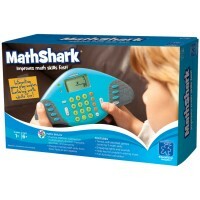 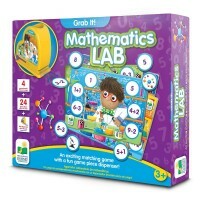 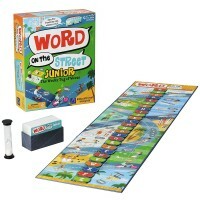 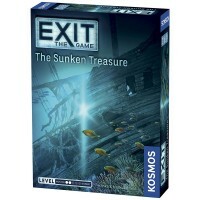 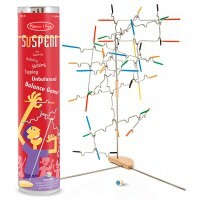 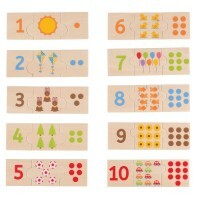 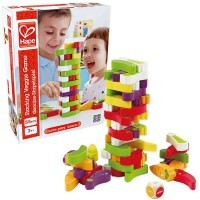 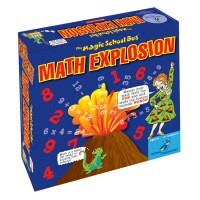 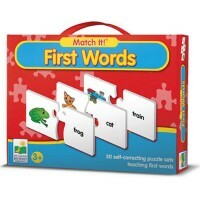 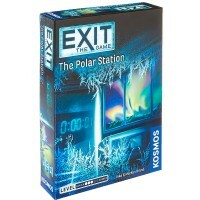 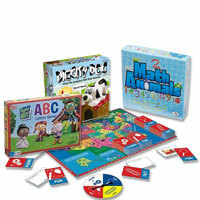 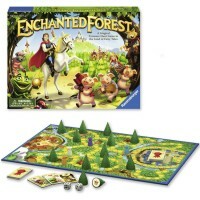 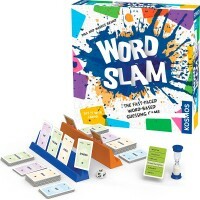 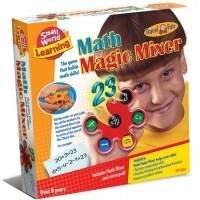 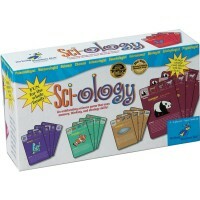 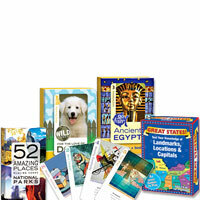 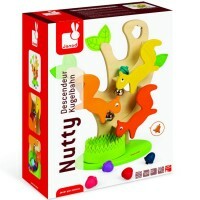 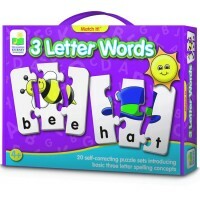 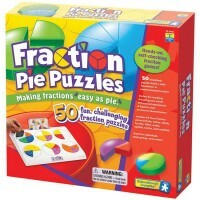 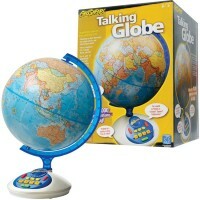 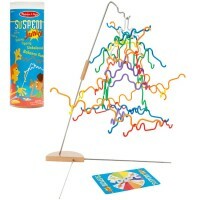 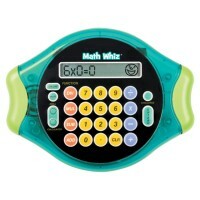 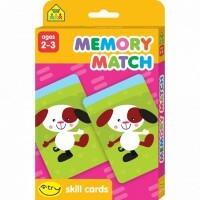 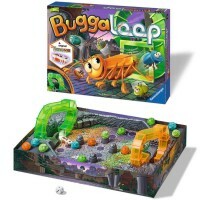 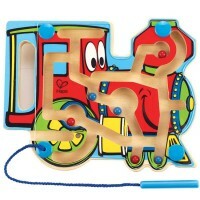 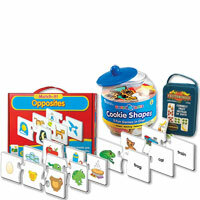 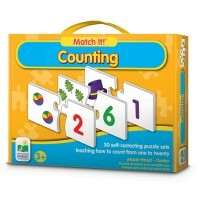 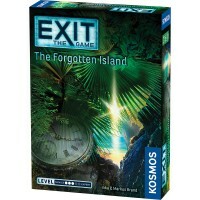 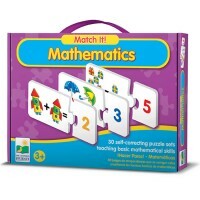 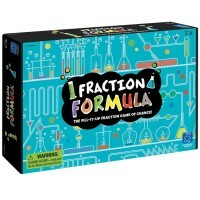 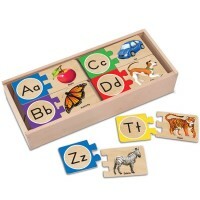 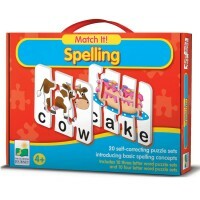 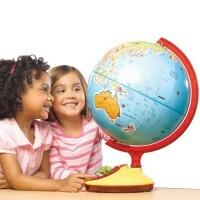 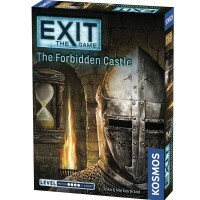 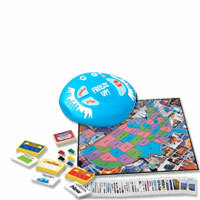 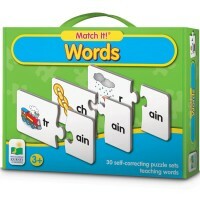 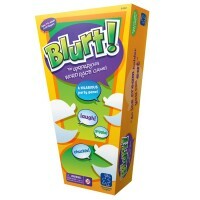 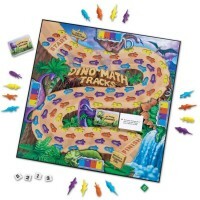 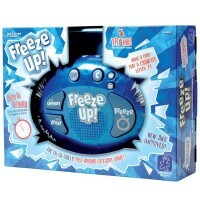 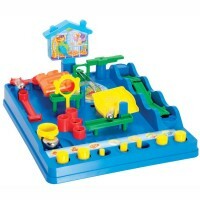 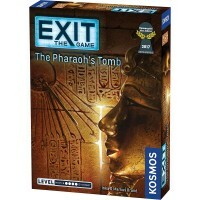 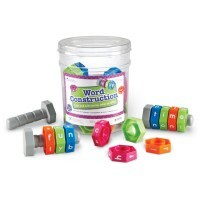 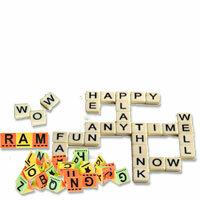 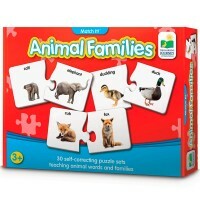 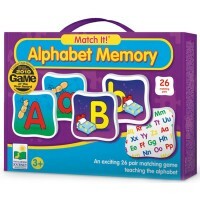 Educational Toys Planet's Games section contains some really cool selection of smart games for kids of all ages. 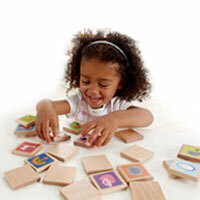 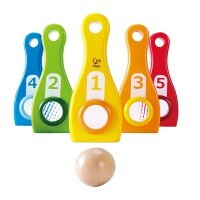 From first games for tots to brain teasers for teens these play instruments will do wonders with children's logic development. 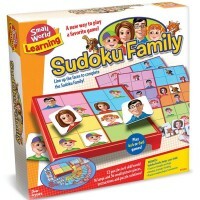 Games make the families get closer, engage friends and siblings in common fun activity, and nourish young minds. 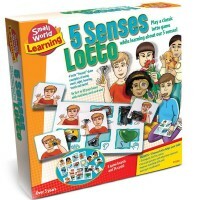 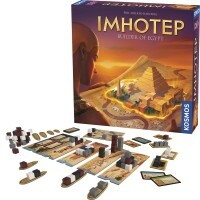 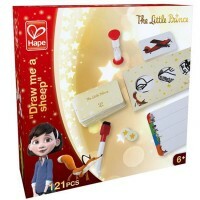 Our games help young minds to focus and to appreciate the value of patience. 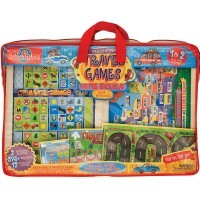 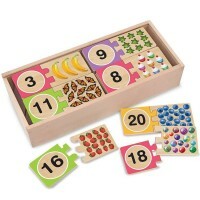 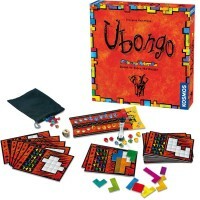 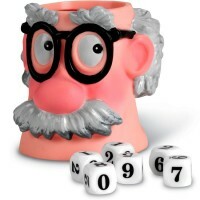 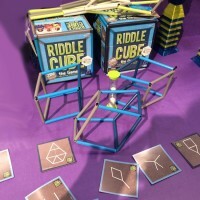 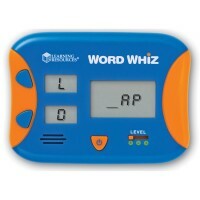 Playing our unique educational games helps children learn to follow rules, know facts and numbers, take turns, stay busy when traveling, accept wins and losses, and fit in with any group of children who know the same game. 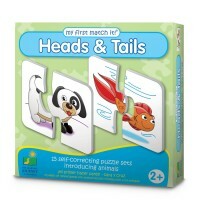 Social skills like these help children become happier in school and family and more eager and ready to learn.